By Dave Schalek. My neck has just about managed to recover from Maryland Deathfest XIV, held a few weeks ago. And, just in time! It’s time for another edition of Dave’s Demo Roundup! This time around, I examine demos from Tomb Mold, Erraunt, and Mortuous. My neck has just about managed to recover from Maryland Deathfest XIV, held a few weeks ago. 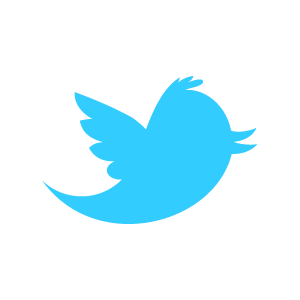 And, just in time! It’s time for another edition of Dave’s Demo Roundup! This time around, I examine demos from Tomb Mold, Erraunt, and Mortuous. 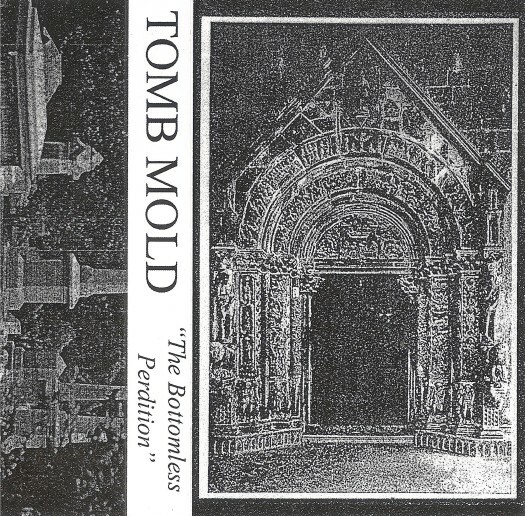 Also released on cassette, The Bottomless Perdition is the first demo from Tomb Mold, a duo from Toronto. Playing a slow to mid-paced form of dirty death metal, Tomb Mold are as heavy as their name would suggest, and The Bottomless Perdition is a solid release in the vein of early Incantation. Standing out immediately is the densely heavy, yet still very rough, production on this four-song demo, giving the music a tremendous amount of heft. Current information has Tomb Mold listed as unsigned thus far, but I can easily imagine a label such as Blood Harvest, or maybe Iron Bonehead, being very interested in Tomb Mold in the very near future. 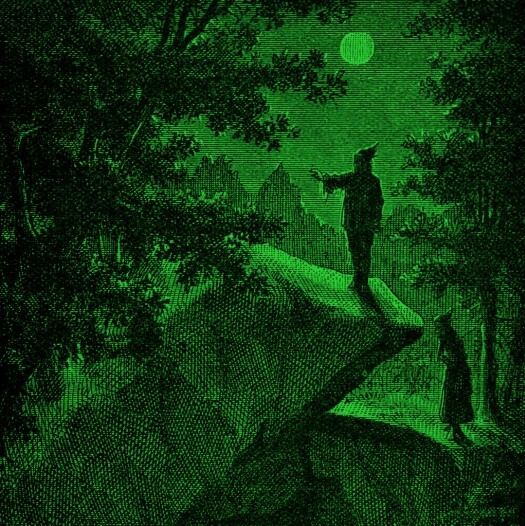 One man, basement black metal has sort of faded as a distinct genre over the last few years, but Oneiric, a mysterious figure from Chicago, intends to resurrect the genre with The Portent, his first demo as Erraunt. All of the hallmarks of the genre are present: wafer thin production, muted, rasped vocals, simple percussion patterns with a drum sound that seems to fade into the distance, a bare hint of melody, and a horrid atmosphere. The guitar tone has an annoying, jangly quality to it; so much so that The Portent ends up being a challenging listen. No doubt, that’s the intention, as most releases in this genre tend to be, but, rather than focus on suicide as a theme, Erraunt explores, instead, dark fantasy with striking cover art. The Portent ends up an intriguing release. Mortuous, a quartet from San Jose, California, play straight ahead Swedish death metal, HM-2 pedals and all, on Demo 2012, a five song affair. This is the second demo from Mortuous (and the last one recorded), but there’s a great deal of maturity being displayed here with good songwriting, solid production, and tons of great riffs and a galloping pace. This is not surprising, as members of Mortuous have appeared in a number of other bands, including some heavy hitters such as Repulsion and Exhumed. If early Dismember, Entombed, etc. is your bread and butter, then Mortuous will fill your plate nicely.